Copa Podio is a promotion out of Brazil that has a unique format. They take 10 athletes within one weight division and divide them into two groups. Each person has a match against everyone in their group. They accumulate points via wins and draws and the top 2 in each group advances to a single elimination final 4 tournament. Felipe Pena (on the bottom as the video starts) is a rising star in Brazilian Jiu Jitsu both with and without the Gi. He is the reigning ADCC Absolute Champion (2017) and reigning 2018 Heavyweight World Champion. Felipe has a litany of other grappling titles under his belt: Copa Podio, World Pro, ACB, Marianas Open. He is one to watch. Victor Honorio is another rising star to keep an eye on. His competition results are in its infancy- he took third in the Ultra Heavy and Absolute divisions at the 2018 Worlds- but as he grows I think we will see him on more and more podiums in the future. Copo Podio also has another unique feature. 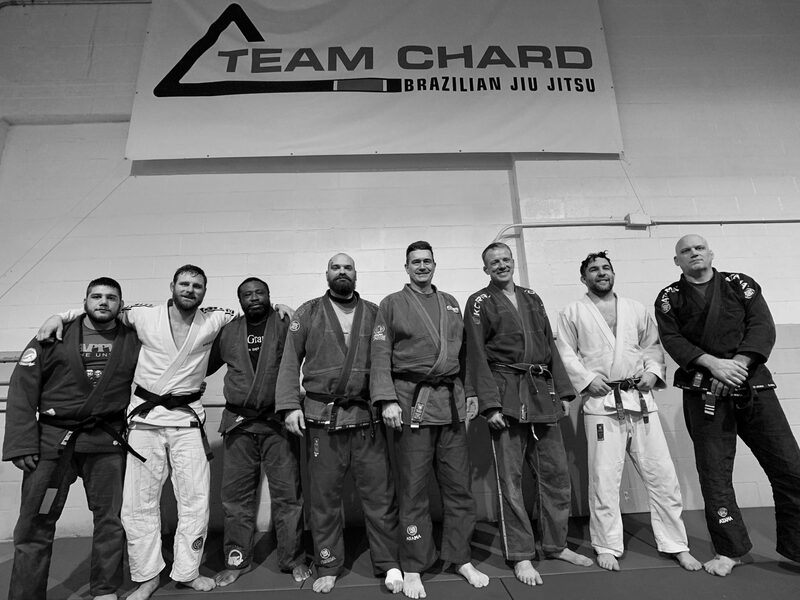 Within the group of 10, they often will invite at least 2 up and coming brown belts to go against black belts. This format has resulted in extremely interesting matches as you will see here. This Copa Podio, Victor’s was one of two brown belts invited. He certainly took advantage of this opportunity as he put the grappling world on alert by making it all the way to the finals against Felipe. This short video was the only video I could find of this match. So to provide context, up until the video starts, Victor was taking it to Felipe and was a few minutes from a major upset.